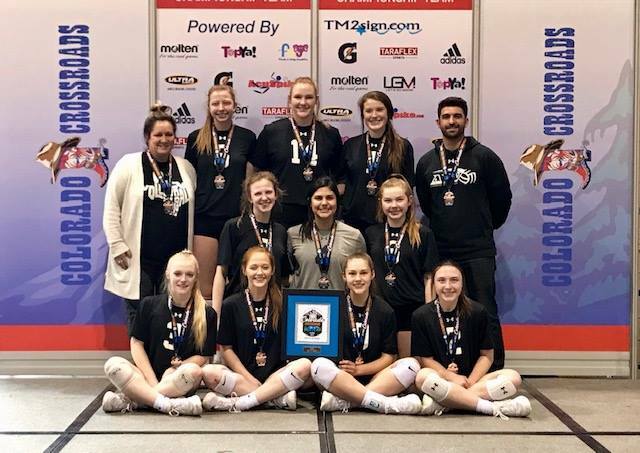 Along with working with our coaches, Jason will be heading up clinics, working with our athletes and teams, and the availability of one on one with athletes throughout the entire club season. I have coached club VB for 18 years. I coach with my wife Renee. 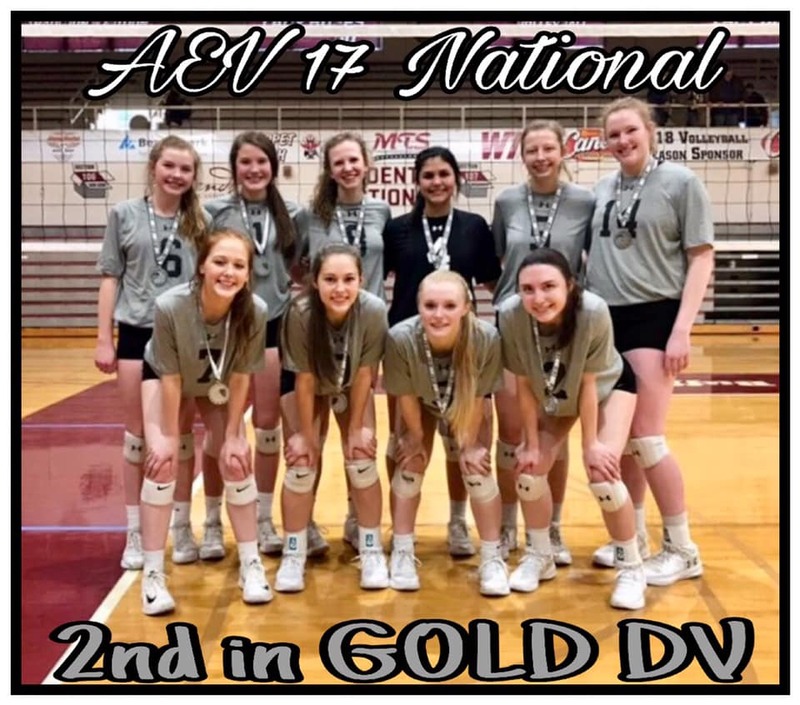 We have made several trips to USA Nationals or AAU Nationals finishing in the top twenty each time with a Silver Championship/9th place and a 5th place as the most notable. Many of my players have tried out and made High Performance teams or camps. We had two players make the Sun Country High Perfomance team the past season and go to the Championships for 16 year olds last summer in Iowa. Several players have gone on to play college VB at every level. I am proud of the relationships I still maintain with these phenomenal ladies. This will be my fourth year to coach at AEV. I have coached volleyball for 18 years. 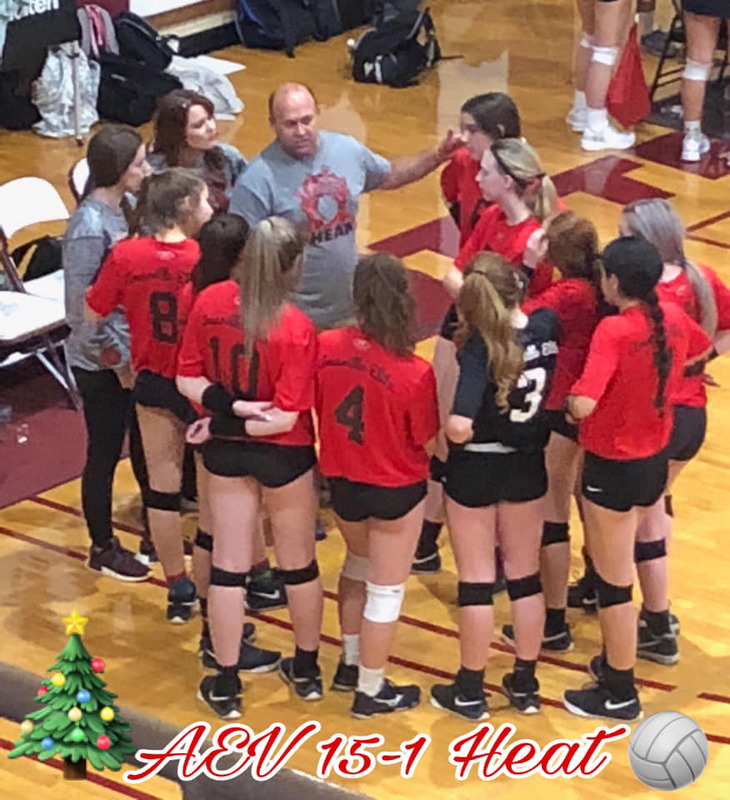 This is her fourth year to coach for AEV with her husband, Terry. When I am not coaching volleyball I love hanging with our 3 children and 4 grandchildren. For the past 17 years, I have worked as a Certified Occupational Therapy Assistant at Moore County Hospital. This is Clark's fourth year to coach with AEV. He is the Ex Head Volleyball Coach at Bushland High 2009-2011: 2010 State Semi Finalist, 2011 Regional Finalist, 2009 Quarter Finalist, District Champion 2009-2011. Before that he was the Assistant Volleyball Coach at Dumas High 2006-2008: 2006 4A State Champs, 2007 4A Regional Finalist, 2008 4A Regional Semi Finalist. Head Volleyball Coach at Ascension Academy 2004-2006: Playoff team 3 years in a row. Club Amarillo Club coach from 2004-2006. Assistant Volleyball Coach at Randall High from 1998-2003. 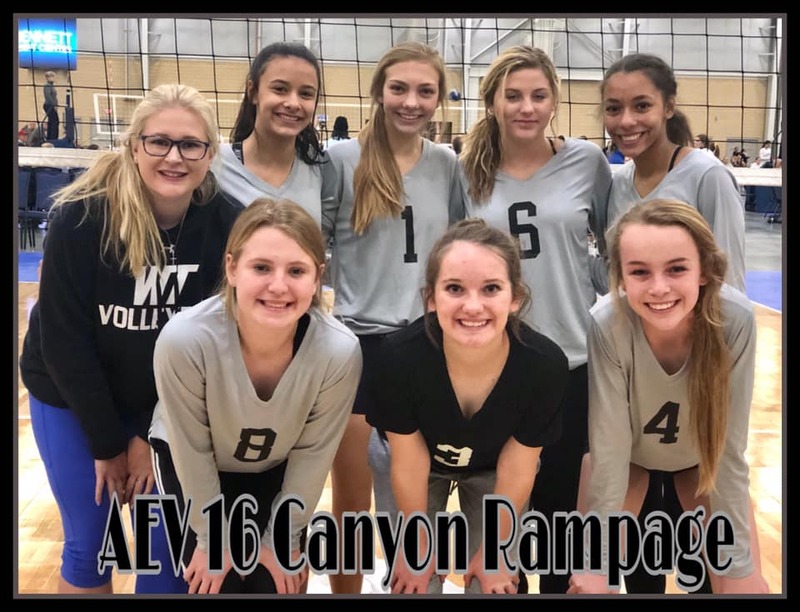 Casey Shingler begins his first season as the Assistant Coach of the Lady Buffs following a four-year run as the Recruiting Coordinator for the Zona Volleyball Club in Tucson. A native of Tucson, Shingler graduated from the University of Arizona with a B.S. 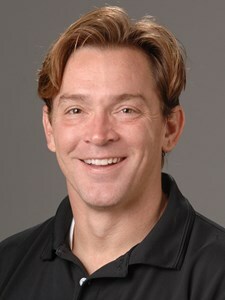 in Physical Education in 2009 and completed his Master's in Educational Leadership from Arkansas-Monticello in 2012. While at the Arizona, Shingler was a libero for the Wildcats, winning the 2009 Mountain West Conference Title and earning a 5th place finish in the National Tournament. In addition to playing, he also coached at his alma mater, Sahuaro High School. Heading up both the men's and women's junior varsity programs for two seasons as well as assisting with both varsity teams for five, he was a part of four region titles, four state semifinal appearances, two state final appearances and the 2009 men’s State Championship. Shaynna was a 3 year letterman for Dumas High School under Coach Jack Wilson. State Semifinalist in 1994, All-Tournament Selection 3 times in 1995, All-District First Team in 1995. In college, she was a 2 year letterman for McMurry University under Coach Cammie Petree. ASC Conference Champions in 1997 first time in school history. Perfect conference game record of 36-0 in 1997. All-Conference Honorable Mention in 1997. Academic All-Conference in 1997. 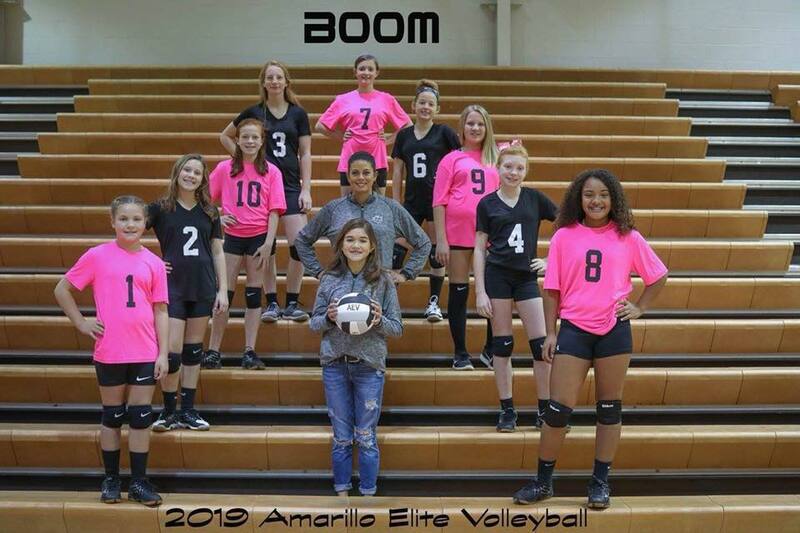 She played for the Amarillo JO’s club volleyball and AAU club basketball. 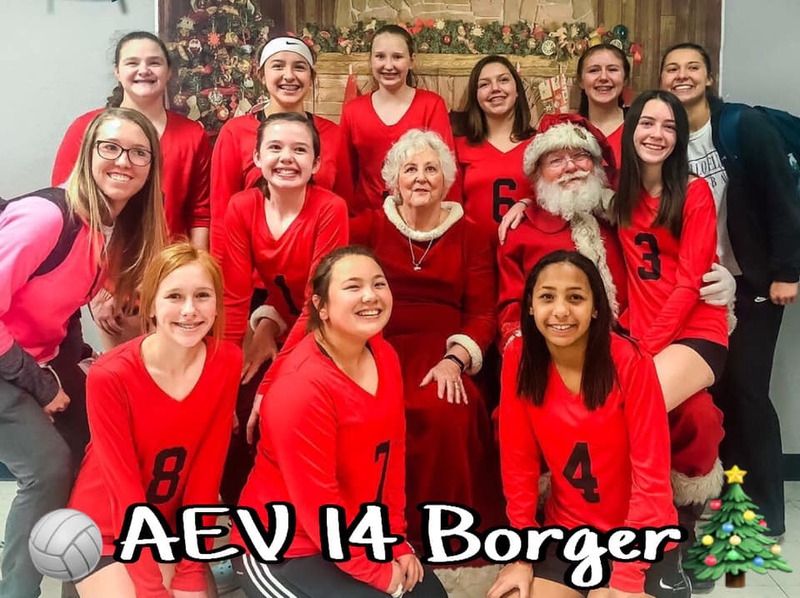 This is her sixth year to coach for AEV. 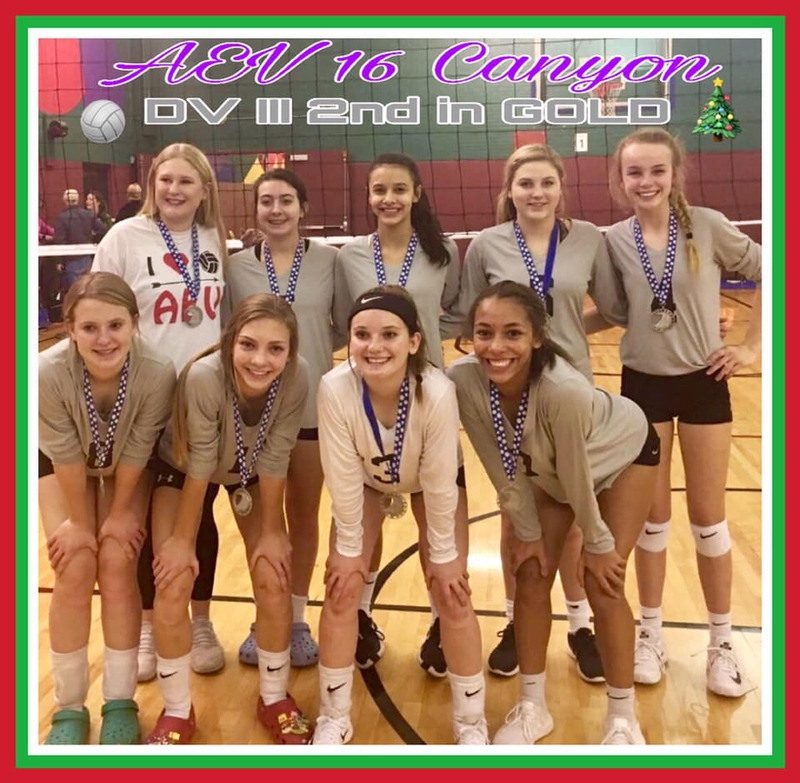 This is my fifth year to coach with AEV. I graduated from Caprock High School where I played volleyball and basketball. I went on to play college volleyball at WTAMU for three seasons. I am now the head volleyball coach at Caprock High School. I absolutely love my job as a coach and I am blessed to work with these athletes. When I am not coaching I am with my family, my two boys love being in the gym just as much as I do. 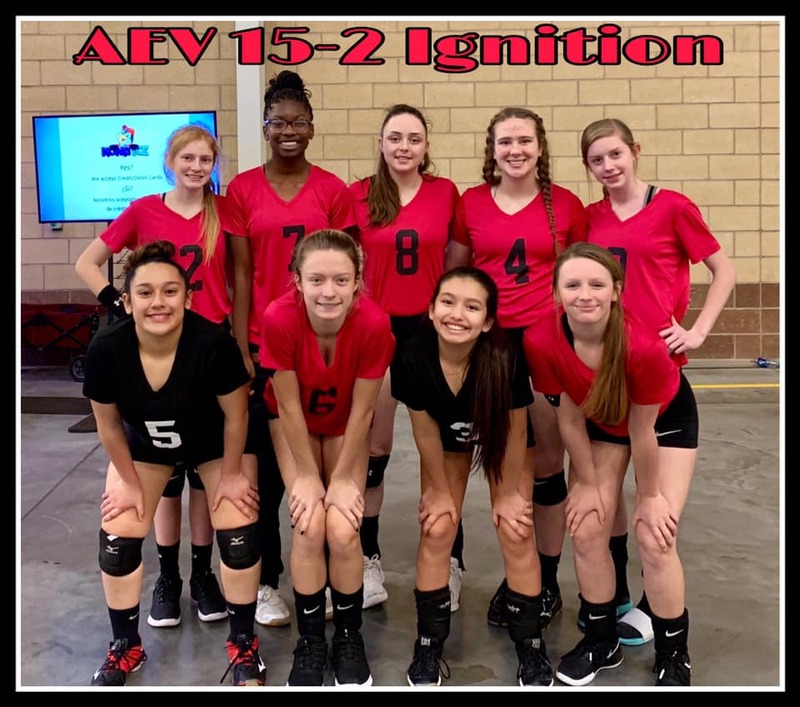 This is my 5th year to coach for AEV. I played high school ball at San Marcos HS. I played club for Austin Juniors. I was blessed to play for the Lady Buffs at WTAMU. We finished 3rd in the Nation my freshman year! I have coached high school ball for 8 years, but strictly do club now to spend more time with my husband and 2 year old daughter. I have also coached basketball, track, and soccer. I am currently an Ag teacher at Canyon HS and am involved in our FFA chapter. 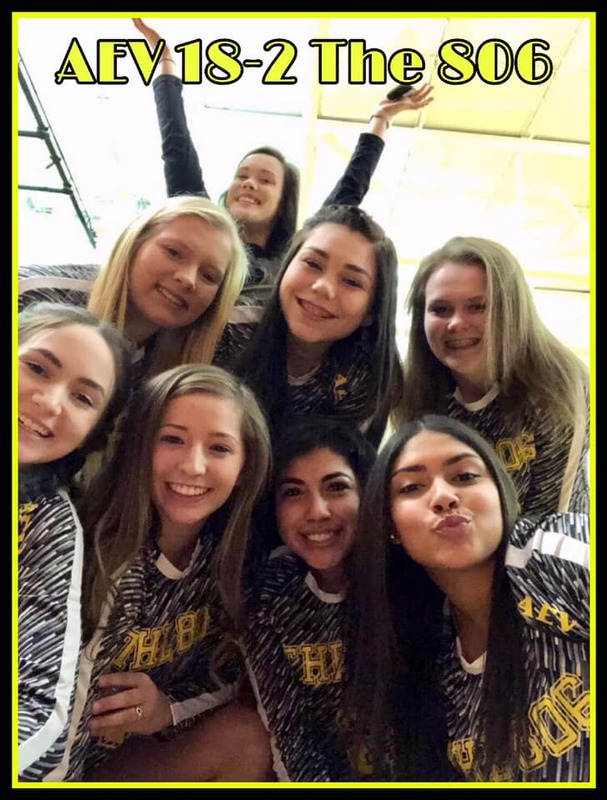 Katie played volleyball at Amarillo HS for 3 years. She played college ball at both Colorado Christian and WTA&M. Katie assisted coaching at JO’s for 2 years. 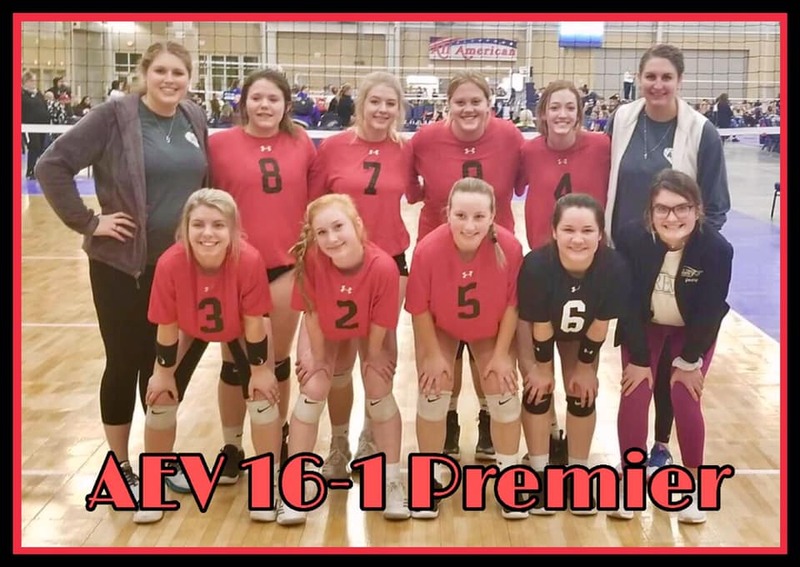 She has coached a total of 17 years as a head coach: 10 years with ages 15’s – 17’s, 1 year with the 13’s at High Plains Volleyball Club, 1 year with AEV juniors level, and for 4 years with the AEV 13’s age group. 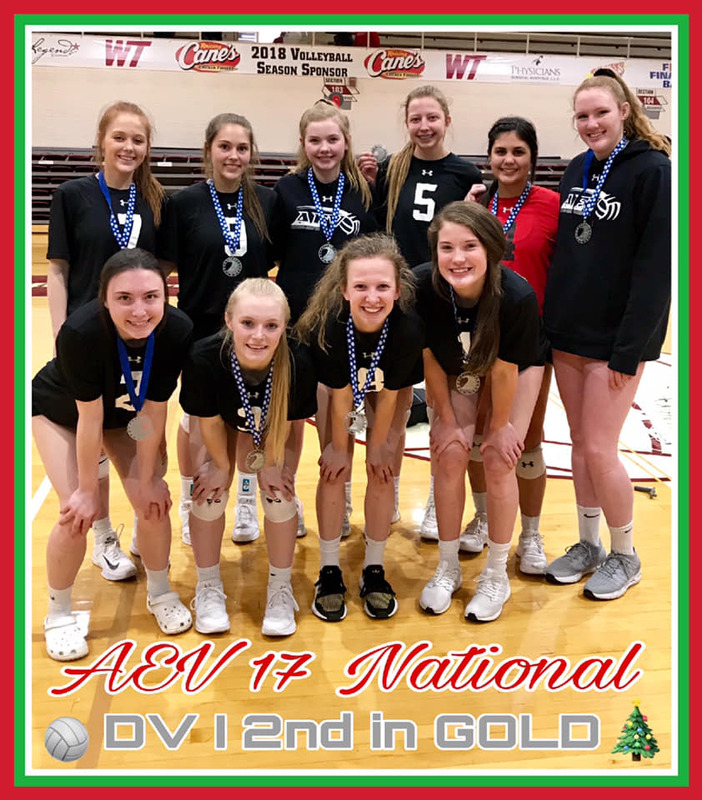 Katie coached our AEV 13-1’s at the 2005 JO Nationals who placed 3rd in the Nation. Katie is Impact certified and CAP Level I certified. Katie has been with the club since it started. I graduated from Caprock High School in 2009 and was a multi-sport athlete playing volleyball, basketball, and track. I went on to run track at West Texas A&M all 4 years of college receiving All- American two years in a row and was 12th in the D2 nation in the 100 and 200 my senior year. I majored in Sports in Exercise Science. 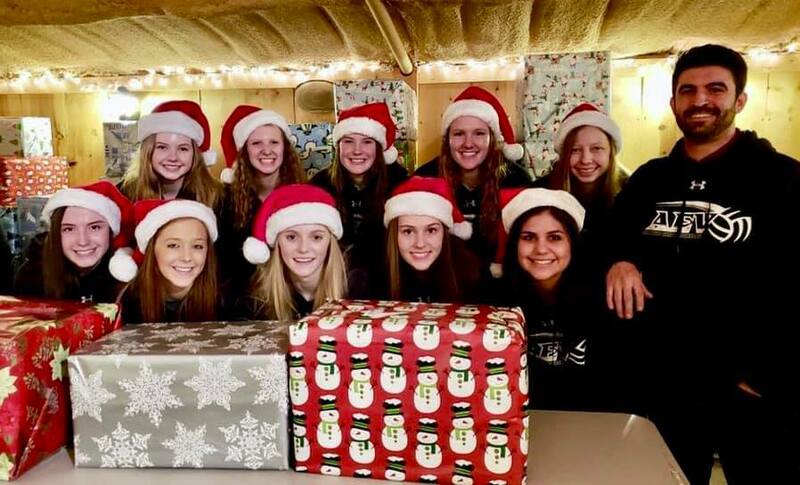 I coached one year in Sterling City as the Head Junior High coach for volleyball, basketball, and track and the Varsity assistant for Volleyball, Basketball, Power-lifting, and Track. I am currently in my second year of coaching at Austin Middle School. 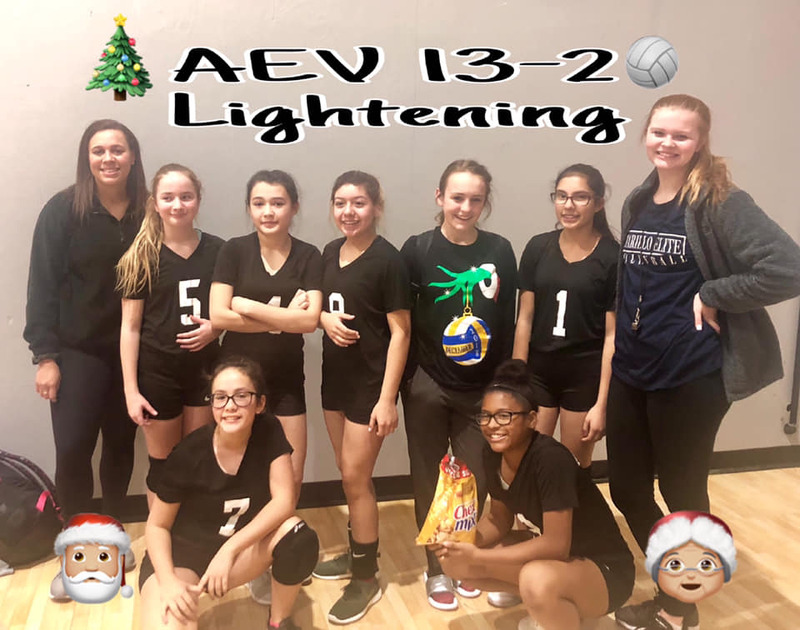 This is my first year to coach for AEV. 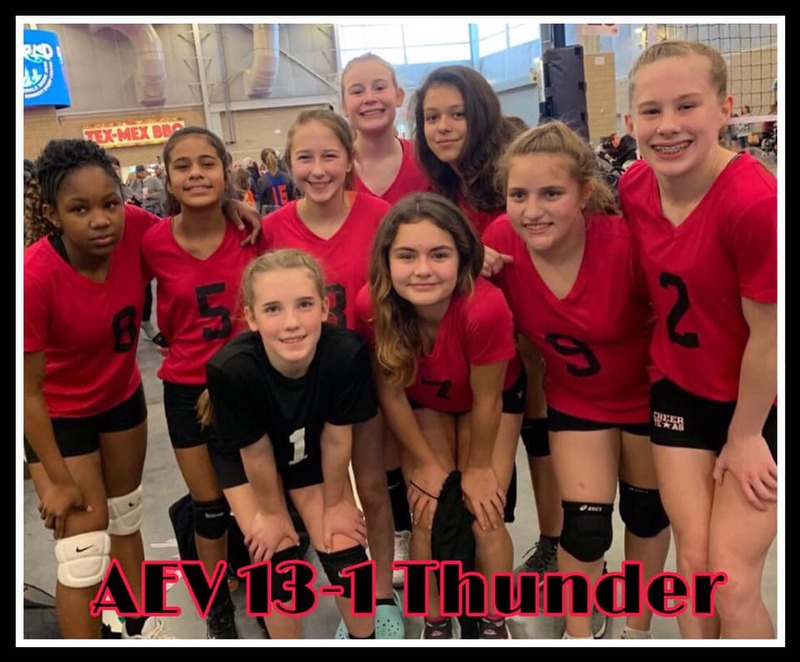 This will be my first year coaching for AEV. 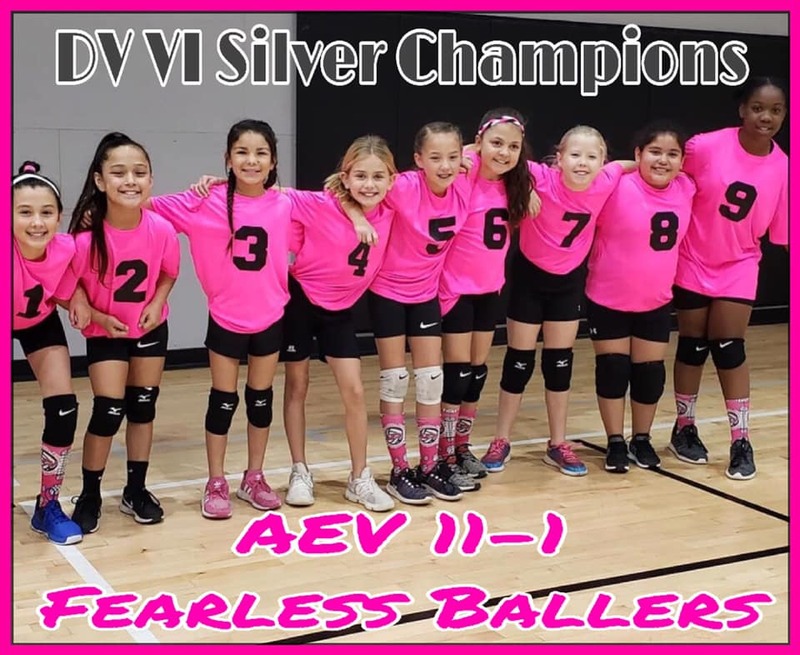 I played club volleyball from 2007-2013, I played AEV 3 of those years. 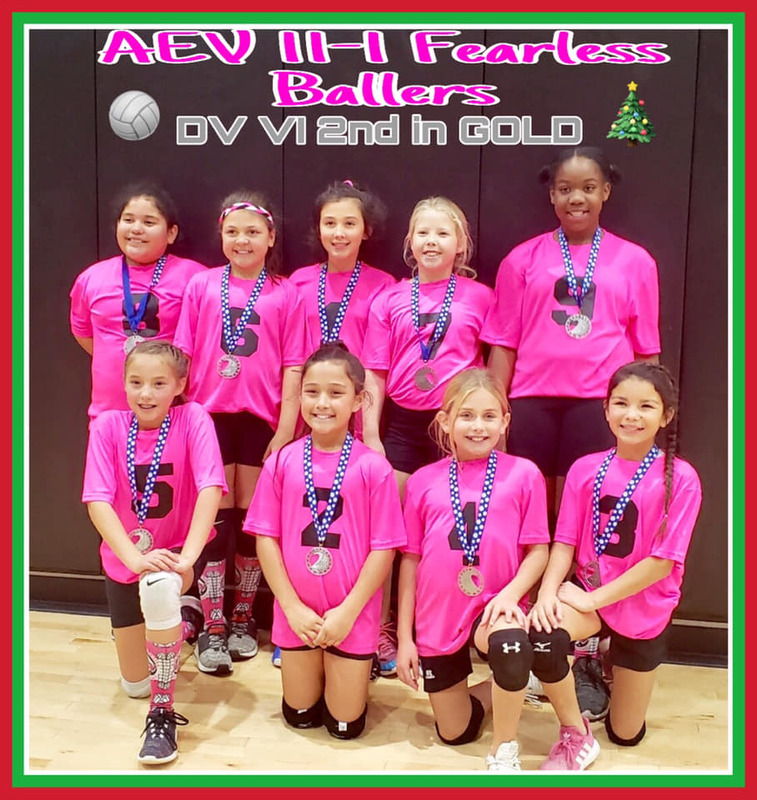 My main position was a setter but I also engaged in playing right side hitter and DS. During high school I played volleyball and ran cross country and track. I graduated from Amarillo High School in 2015 and I am currently a student at Amarillo College who will then transfer to WTAMU. My major is Education Specialist, where I hope to become an elementary teacher. I am looking forward from transitioning from a player to a coach. I will focus on improving the girls’ skills every practice. The main thing about Volleyball is to have FUN and work as a TEAM! 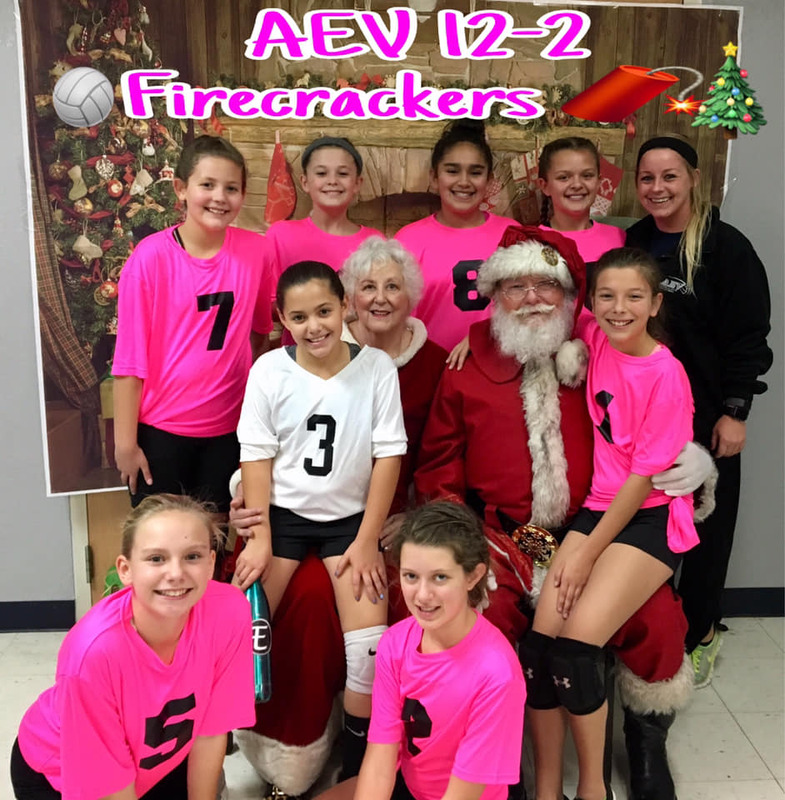 This is my second year to coach for AEV. 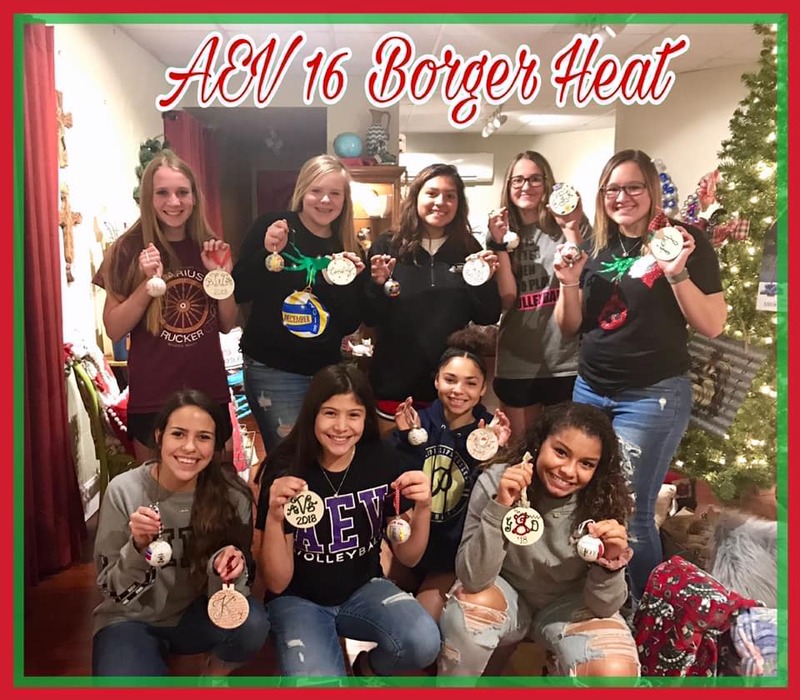 I graduated high school from Amarillo High where I helped win 2 5A volleyball state championships in addition to earning several all-district and all-state awards. 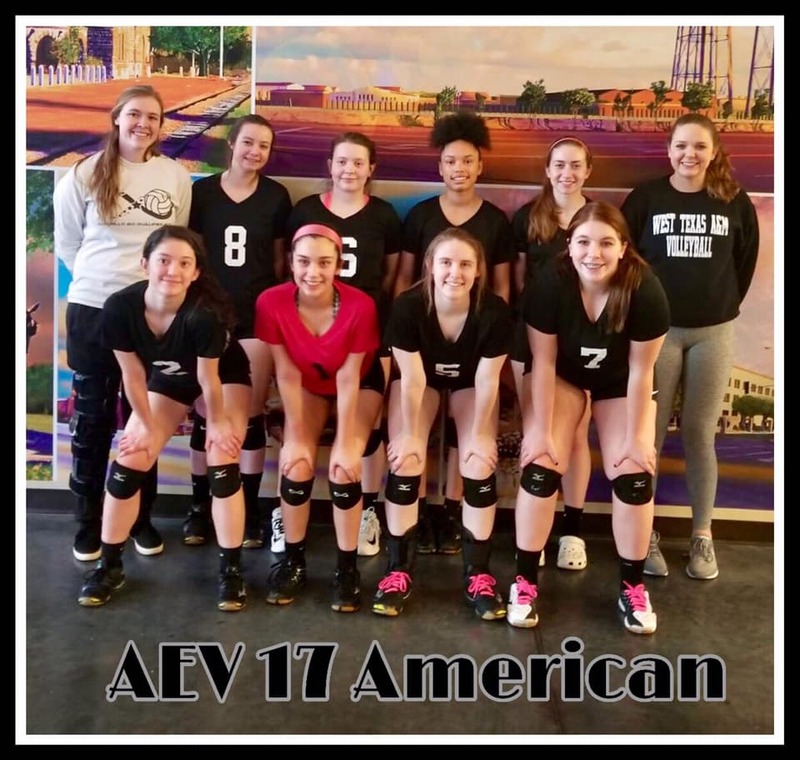 I played club volleyball for AEV for 6 years where I went to Nationals 5 out of those 6 years. I also played varsity basketball for Amarillo High earning several all-district awards. I went on to play division II college volleyball for Midwestern State University as a middle blocker. I was a starter for all 4 years of my undergrad and a team captain my junior and senior year. I broke several university volleyball records as well as earning LSC first team honors and defensive/offensive player of the week throughout my career. I graduated in 2014 with a degree in exercise physiology and am currently working on my masters in sports management at WT. Stacey has been associated with AEV since the clubs' existence. 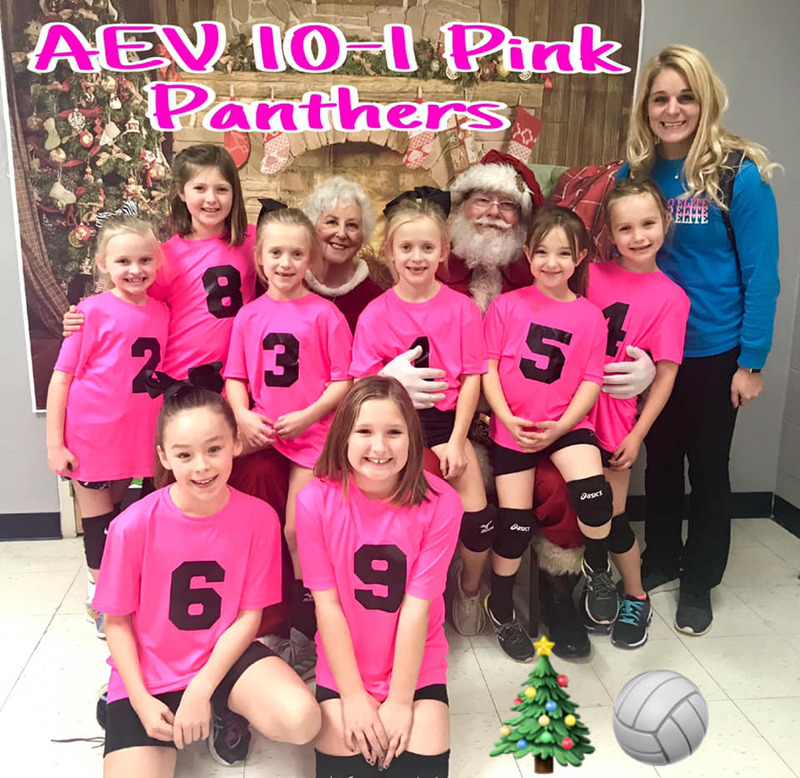 He assisted his daugther, Shann Johnson two years ago and coached for AEV 5 years. 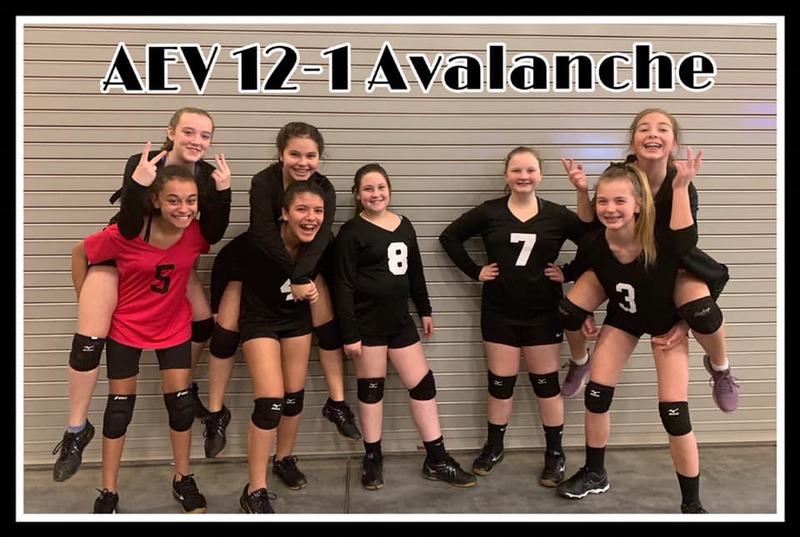 This will be be my seventh year coaching for AEV. I graduated from River Road High School in 2009 and I am currently a Sophomore at Clarendon College working towards my Nursing degree. In High school I played Varsity all four years. I played setter as well as DS. My sophomore year I received "newcomer of the year" as well as being selected to the "all district team and Honorable mention my Junior and Senior year. I have played for Clarendon College the last two years as a setter and I look forward to transitioning from playing to coaching. 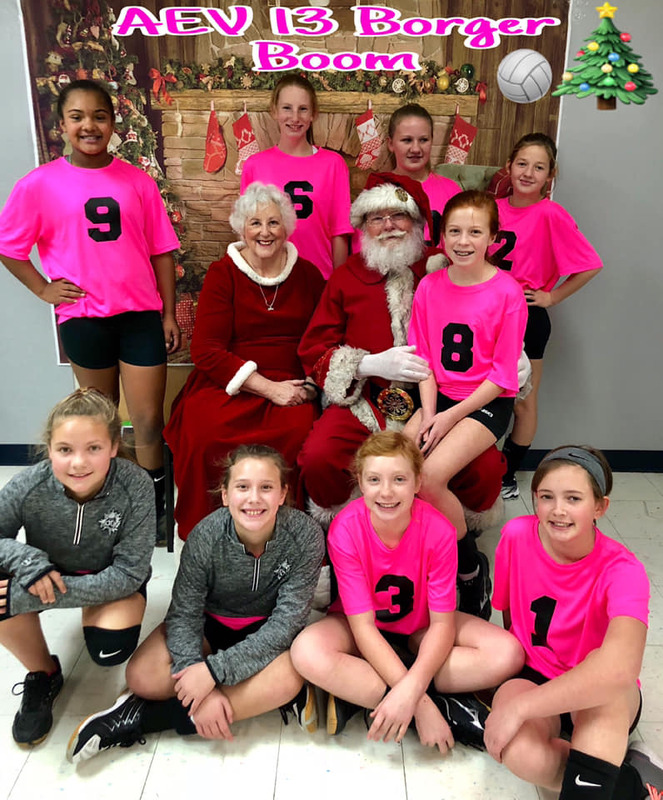 My coaching philosophy is simple--The girls come first and I want to help them improved their skills in every practice. I have high expectations and always want the girls to have FUN.